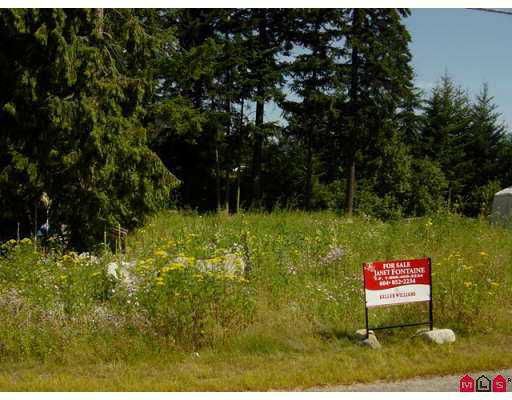 Great level building lot in Silver Creek. Surroundedf by residential homes. Building plans available. Priced to sell. Won't last hurry on this one!